Greece’s taxi drivers took to the streets earlier this week demonstrating against Uber cab service, which they claim is depriving them of their living, urging in the meantime the transport ministry to move ahead with a bill regulating ride-hailing apps. Protesting against Uber, unionists belonging to the Attica Taxi Drivers Federation (SATA) said that “every innovative platform [is] robbing taxi drivers and our country… For three years now we’ve been fighting a big and daily battle to counter Uber’s … arbitrary invasion of public transport”. Some of the protesting drivers went as far as to attack Uber “colleagues” during a nine-hour work stoppage on Tuesday. Meanwhile, SATA President Thymios Lymberopoulos threatened further action should the government fail to proceed with relevant legislation – a draft was tabled last October – regulating booking apps including Uber and the popular locally-developed firm Beat. 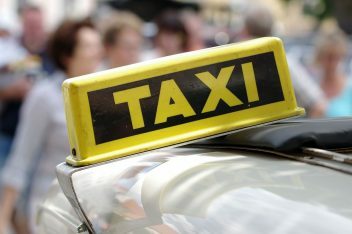 It should be noted, that the founder of Beat (formerly Taxibeat), which was purchased last year by Germany’s Daimler for 40 million euros, launched an online campaign last year to stop the government from drafting the bill that will reportedly force e-platforms and apps offering taxi services in Greece as “intermediaries” to operate as transport companies and enter three-year contracts with licensed drivers. Uber, meanwhile, was declared a transportation firm and not a digital service, by the European Court of Justice (ECJ) late last year. 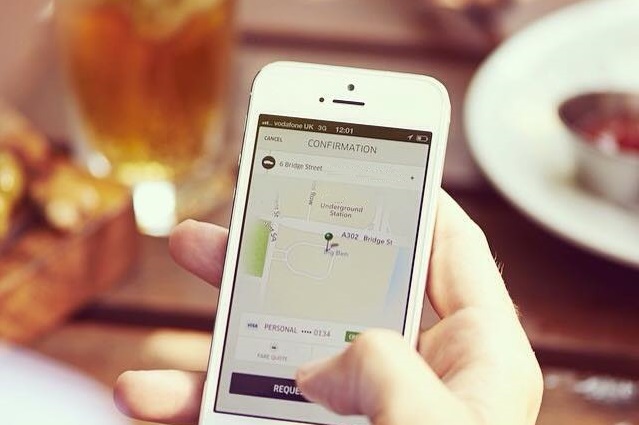 The European high court decision came after years of wrangling between Uber, launched less than a decade ago, and EU taxi associations which have repeatedly called for intervention citing unfair competition.